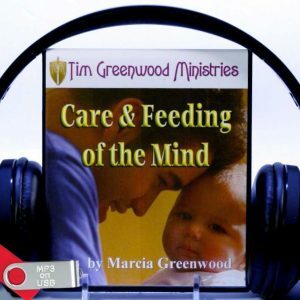 Are you tired of being beaten down and defeated in life? 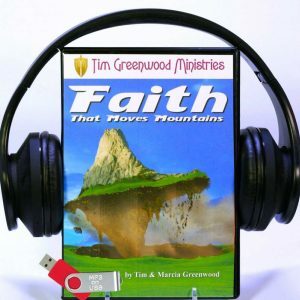 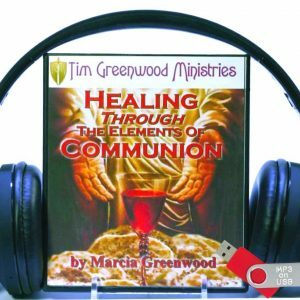 This MP3s on USB Set will teach you that you have already been anointed to win. 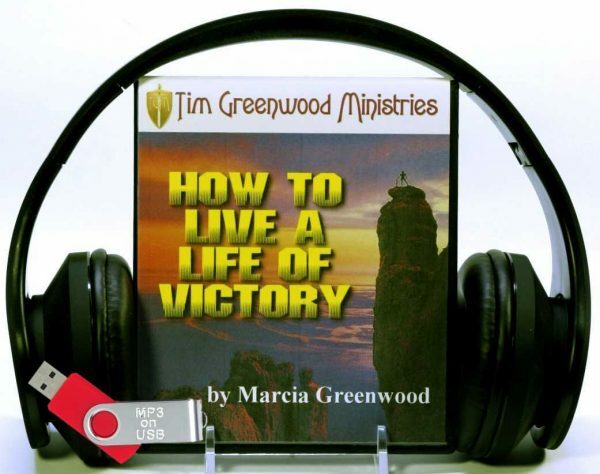 As you listen and grow in wisdom, you will be empowered to take a stand on God’s Word and live in the promised victory that Jesus gives you each and every day of your life.